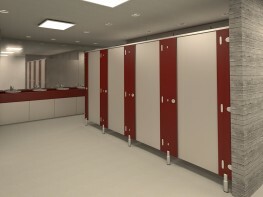 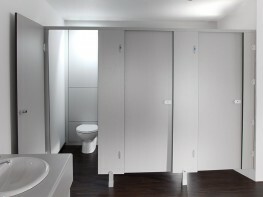 Do you need toilet cubicles for your nursery or pre-school? 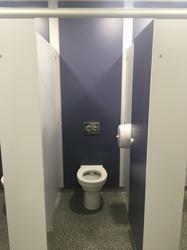 Sydney cubicles are fun, unique and safe. 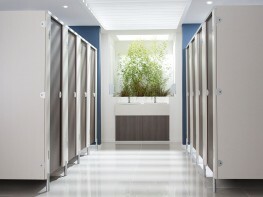 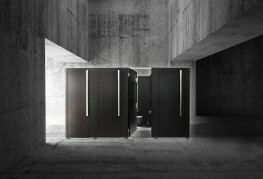 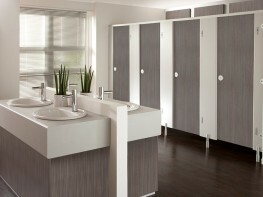 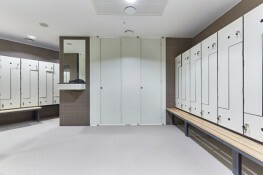 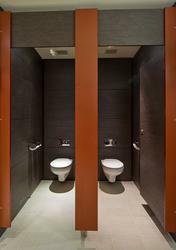 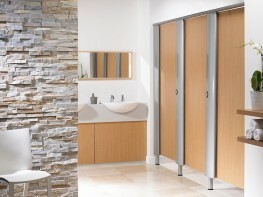 The curved doors and partitions make the washroom exciting. 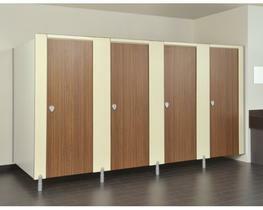 A magnetic door catch means children of all ages can easily use the cubicles without fear of catching their fingers. 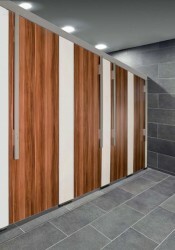 Low-height doors enable teachers to help and supervise children. 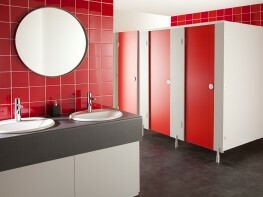 This range is a perfect introduction for young children to public washrooms. 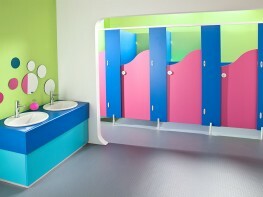 Sydney is ideal for nursery and early year settings.What about a space adventure themed washroom? 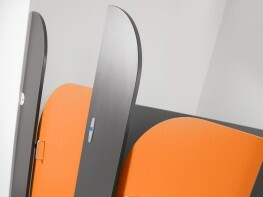 Or colourful chameleons? 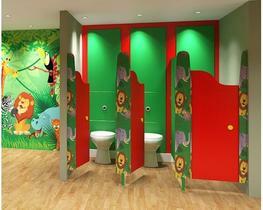 Our unique vinyl designs add an element of fun, creating a welcoming environment for small children.